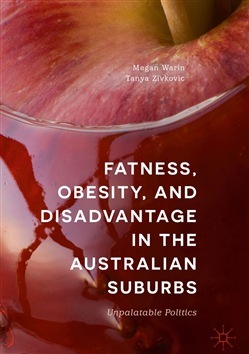 This ethnography takes the reader into the Australian suburbs to learn about food, eating and bodies during the highly political context of one of Australia’s largest childhood obesity interventions. While there is ample evidence about the number of people who are overweight or obese and an abundance of information about what and how to eat, obesity remains ‘a problem’ in high-income countries such as Australia. Rather than rely on common assumptions that people are making all the wrong choices, this volume reveals the challenges of ‘eating healthy’ when money is scarce and how, different versions of being fat and doing fat happen in everyday worlds of precarity. Without acknowledgement of the multiple realities of fatness and obesity, interventions will continue to have limited reach. 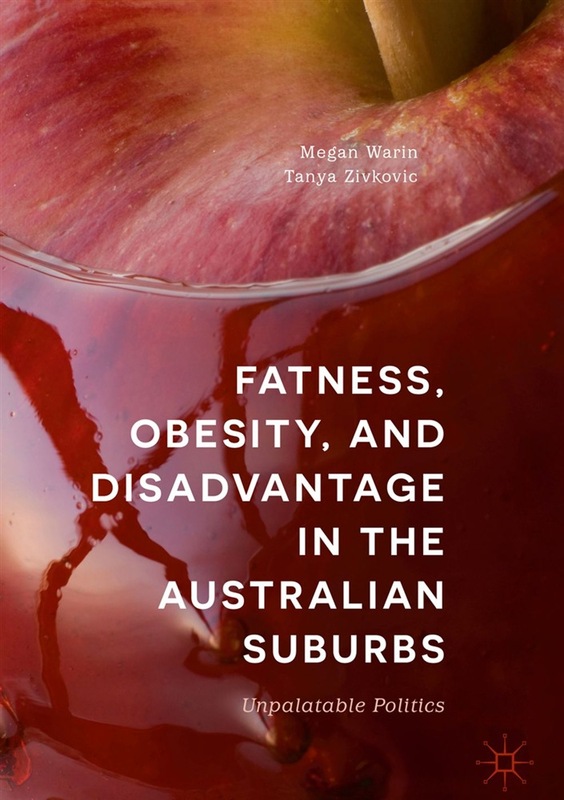 Acquista Fatness, Obesity, and Disadvantage in the Australian Suburbs in Epub: dopo aver letto l’ebook Fatness, Obesity, and Disadvantage in the Australian Suburbs di Tanya Zivkovic, Megan Warin ti invitiamo a lasciarci una Recensione qui sotto: sarà utile agli utenti che non abbiano ancora letto questo libro e che vogliano avere delle opinioni altrui. L’opinione su di un libro è molto soggettiva e per questo leggere eventuali recensioni negative non ci dovrà frenare dall’acquisto, anzi dovrà spingerci ad acquistare il libro in fretta per poter dire la nostra ed eventualmente smentire quanto commentato da altri, contribuendo ad arricchire più possibile i commenti e dare sempre più spunti di confronto al pubblico online.